It’s our feedback show for The Walking Dead season 8 episode 5 “The Big Scary U”. 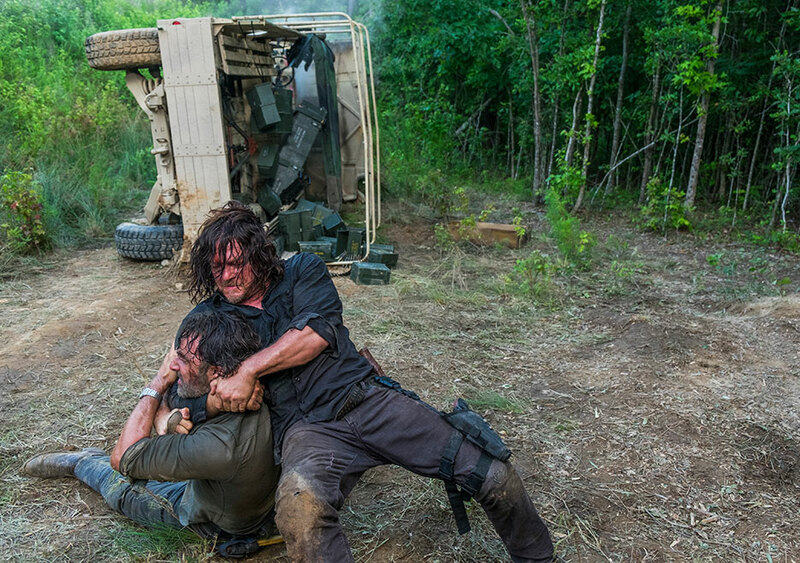 Is it time for Daryl Dixon to be killed off? What exactly did Negan mean by backsliding? Who calls a helicopter a “flyer” anyway?! Tune in for the answers to these questions and a whole lot more.